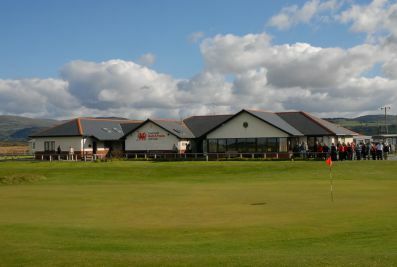 Set in a spectacular location on the sweep of Cardigan Bay Borth and Ynyslas Golf Club was established in 1885 and has a strong claim to be the oldest course in Wales. This traditional links course which was redesigned by Harry S Colt in 1945 provides a great test of golf all year round as one would expect of a Golf Union of Wales championship venue. 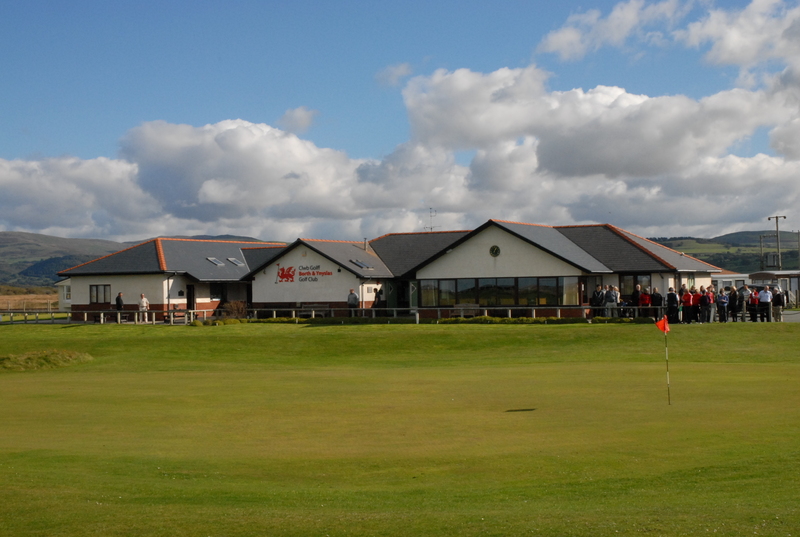 Borth and Ynyslas Golf Club is only a 10 minute walk away from Pebble Beach Guest House. 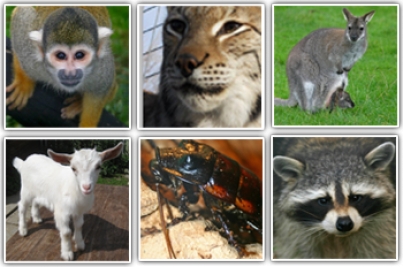 Borth Animalarium is a rapidly expanding zoo. It is located near Aberystwyth in Mid-Wales. There are lots of attractions for visitors to enjoy every day. These include reptile shows where you can touch lizards and snakes, feeding times for the big cats, owls and meerkats and many more. It is based just a short 10 minute walk away from Pebble Beach Guest House. 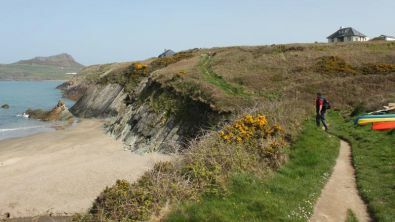 The Ceredigion Coastal Path follows the coastline of the Cardigan Bay on the west coast of Wales. Stunning scenary, picturesque villages and all the wildlife make the Ceredigion Coastal Path a perfect place to walk. The 60 mile long trail is described here in sections that contain downloadable maps. The section of the coastal walk that includes Borth is Aberystwyth to Ynys-las. 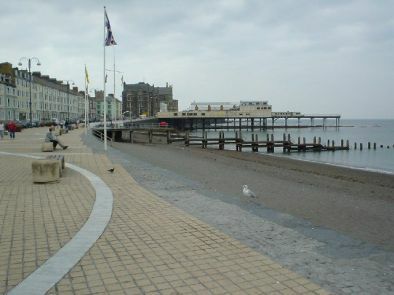 This section is split into two halves with Aberystwyth to Borth being the more challenging yet more popular of the two. Borth to Ynas-las is the second section which is completely flat, with much of it running along the edge of the Cors Fochno - Borth Bog. There are many places to visit in Aberystwyth. Including the museum, the National Library based on the University campus and the beach and Promenade. The Ceredigion Museum showcases the history of Aberystwyth. The National Library of Wales was founded in 1907. It is entitled to receive a copy of every book published in the UK. The result - nearly four million books! Aberystwyth is less than 20 minutes drive from Pebble Beach Guest House.